E! Online announces that E! 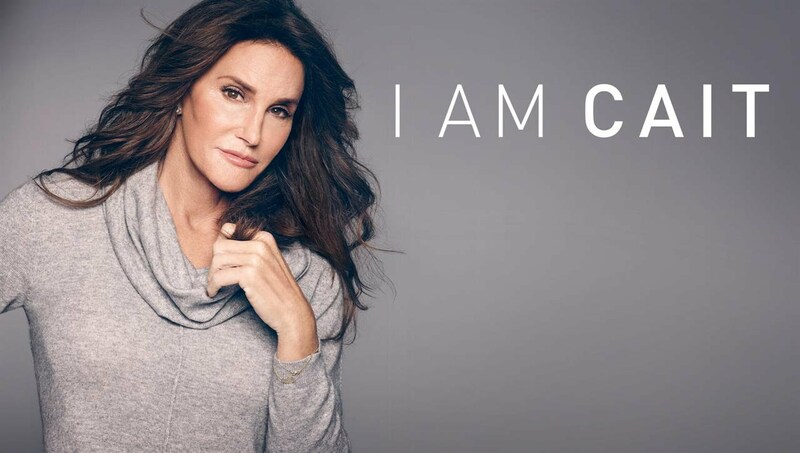 has renewed Caitlyn Jenner’s docu-series, I Am Cait for a second season, premiering in 2016. Season one of I Am Cait centers on Jenner coming out as a transgender woman, meeting and befriending other transgender people, and publicly expressing her gender for the first time. In addition to Jenner, people frequently featured during the first season of I Am Cait include: Courtney Nanson, Candis Cayne, Jen Richards, Zackary Drucker, Ronda Kahmihira, Kim Kardashian West, Kylie Jenner and Khloé Kardashian. E! has renewed the groundbreaking docu-series I Am Cait for a second season set to premiere next year. “I’m looking forward to continuing the conversation,” Caitlyn said in a statement. Are you a fan of E!’s reality series, I Am Cait? Do you plan to watch season two? Tell us what you think. More about: E! TV shows: canceled or renewed?, I Am Cait, I Am Cait: canceled or renewed? I have never watched this show before but I am very surprised to hear that it was renewed. The ratings have just been awful and have only been getting worse with each week. If it were any other person, they probably would have cancelled it.